It's time! Arnold and Natalie head to the movie theater on opening day to see the 40th anniversary installment in the Laurie Strode/Michael Myers saga, HALLOWEEN (2018)! From nostalgic callbacks to thematic layering, they break it all down and examine whether or not this new sequel lives up to all the hype and pays tribute to the immortal classic original from 1978. 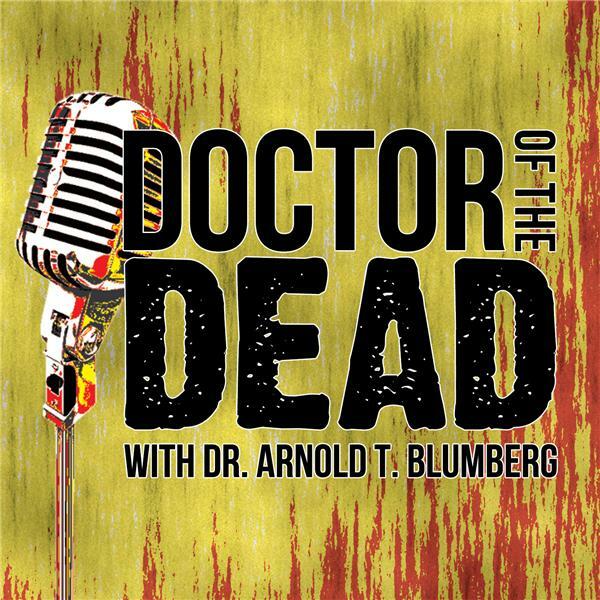 Slip on your Workrite coveralls and your vintage Shatner mask, tilt your head, and listen to this all-new DOCTOR OF THE DEAD podcast! SPECIAL NOTE: If you haven't seen the movie yet, this episode begins with a non-spoiler general discussion; spoiler-heavy conversation kicks in at timecode 31:21!